The Women Abducted By The Aliens Who “Put The Pyramids” On Earth! Former police officer-turned-UFO investigator, Tony Dodd, would see a plethora of UFO sightings and alien abduction claims during his three decades researching the subject. Without doubt one of the strangest and intriguing in equal measure were the claims made by a woman known only as “Sharon” from Yorkshire in the United Kingdom. 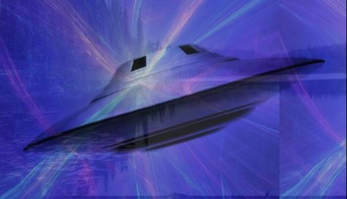 Sharon became aware of Dodd and his work with people claiming to have been the subjects of alien abduction while listening to a radio program one afternoon. The signs that people would mention to Dodd, as he explained on the broadcast, mirrored many of the strange incidents that had been plaguing her life for many years going back to her childhood. She would awake many times to find her nightdress, not only removed from her person but nowhere to be found in the entire house. She would often awake to find blood on her pillows indicating nosebleeds in the night. Often, she would awake to find mud and dirt in the bed and on the bedroom floor. Many times, she would even awake in seemingly random rooms in her house, with no memory of how or why she was there. ​Furthermore, she would often discover strange marks on her body, as well as noticing bizarre aromas in her home. Electrical equipment would often malfunction and clocks would even begin to “tick backwards” without warning or reason. Upon making contact with Dodd in the early-1990s, and agreeing to undergo hypnotic regression, Sharon would begin to fill in the missing parts of her memory. The results were as fascinating as they were chilling. Dodd spoke extensively of his initial session with Sharon in his book, “Alien Investigator”, released in 1999. Sharon was instantly taken back to early one morning – about 5 am – as she was just getting out of bed to get ready for work. For reasons she couldn’t explain, she was drawn to the bedroom window. She described three “greeny-brown” crafts, each the “length of a working man’s club!” The craft’s edges are extremely straight and precise, although the top of the craft is curved. She can’t see any windows or doors on the exterior of the craft. ​Her next memories are of her being on one of these crafts. Inside them are “large white rooms” with ramps leading from them. Tall, tanned creatures are aboard the crafts. Sharon states that they talk to her, but differently from humans. They “talk into my head,” she tells Dodd. The late, Tony Dodd, for years one of the most respected UFO researchers, both in the UK and worldwide. Tony Dodd (left) was one of the UK's leading UFO researchers and investigators. 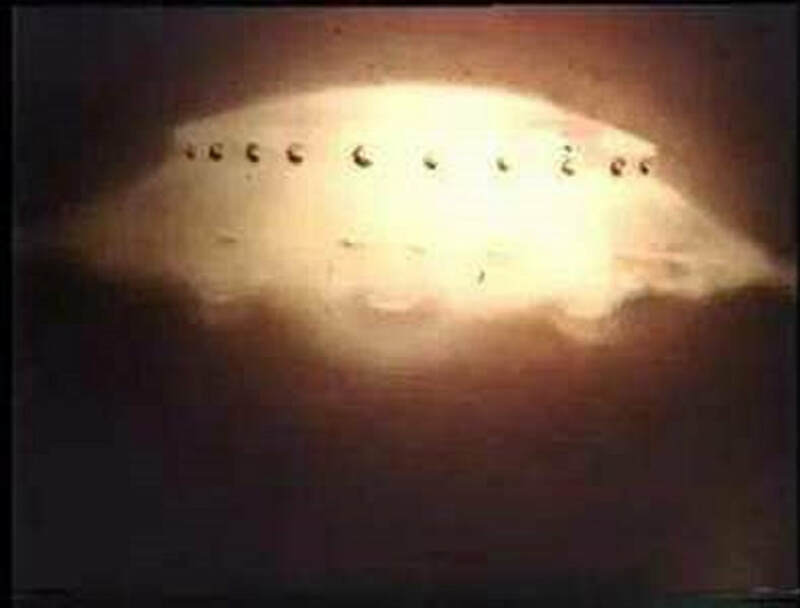 He managed to capture the pictures above over the skies of Addingham in 1983 - they are regarded as authentic and one of the first confirmed UFO pictures taken in Great Britain. She claims to be standing on one of the ramps leading to the strange rooms, and there are people all around her. One of them she says she recognizes – a gentleman named, Nigel. They are all led into one of the large, white rooms. It is like an assembly hall. They are gathered as if waiting to hear someone speak. ​Indeed, moments later, one of the tall, tanned beings stands before them and begins to talk, not out loud, but into their heads. They are all filled with a feeling of sadness as they are told of the pollution they are doing to the Earth. He tells them all, that for the good of the planet, they must stop. They are then asked to turn around and look through a large window in the room. Outside, they can see Earth, lonely and surrounded by the blackness of space. It isn’t a picture, it really is the planet that they can see from the craft. Does this show a disc-shaped craft from another world? ​They proceed to the next room. This time it is dark, with “a light at the front” and a strange floor below that she can’t quite see. A sense of being frightened begins to overwhelm Sharon, although she doesn’t know why. "They're Telling Me About The Pyramids! They Put The Pyramids Here!" With that, Sharon was back in her bedroom, where she had first noticed the craft. Still under hypnotic regression, Dodd would take Sharon back to various stages in her life that they suspected alien abduction had occurred. Are the many pyramids around the world ancient power stations? 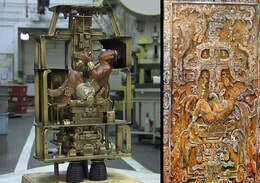 The two videos below looks at the theories of alien involvement in Ancient Egypt. The Importance Of Understanding The Pyramids? According to Dodd’s reports, when Sharon watched the videotapes of her session, she was visibly surprised and at times, upset, about what she had said during hypnosis. She claimed to have no memory of the events she described. She also, however, claimed to feel more “at peace” with the strange experiences that had led her to Dodd in the first place. ​If Sharon’s accounts are to be believed, and it should be noted Tony Dodd was a very credible UFO researcher until his death in 2009, then it would appear to fit in with other accounts telling of similar motivations behind them. 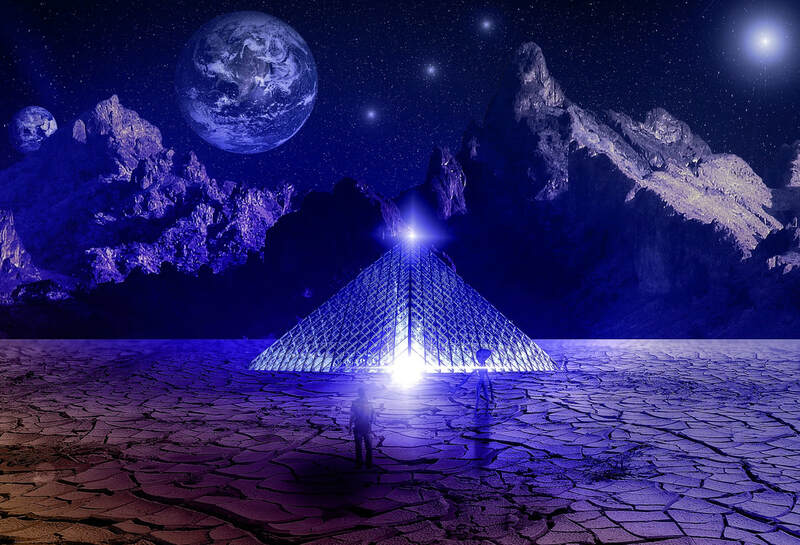 The mention of the Pyramids, however, is of particular interest given the increasing amount of evidence that they were not tombs as history has led us to believe, but ancient power plants. If that is true, and we as human beings can rediscover and understand this technology, then that would free us from the reliance of “fossil fuels” and the amount of conflict, bloodshed and pollution that comes with them. Perhaps, as some have suggested, this is part of the reason for the continued denial of UFO activity and alien life. Perhaps in the same way that Nikola Tesla apparently had his funding cut and his character vilified the closer he got to “free” energy, so are those who have claims that aliens could teach us the power of the pyramids around the Earth – structures they built no less – and how this could free humanity from the grip of those who want to control us through resources. 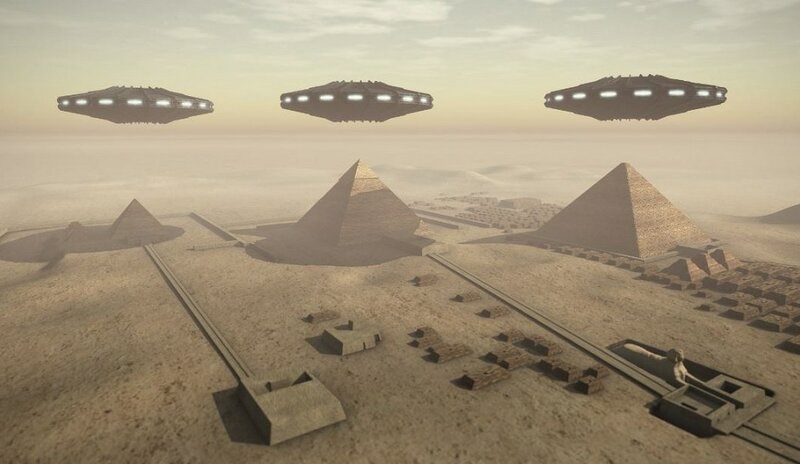 ​If they indeed did put pyramids all over the Earth, does that suggest this was once their home? Or have they merely been visitors here, but for many thousands and thousands of years? 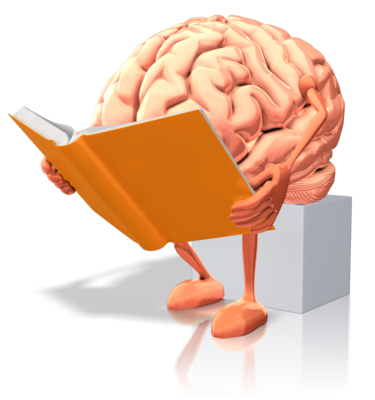 Or do the medical experiments that Sharon, and countless others with similar claims, have spoken of suggest a deeper involvement in the human race? A genetic, perhaps hybridization involvement? ​Check out the video below. It features Dodd speaking at length about his theories. The videos below that looks at the theories that pyramids were indeed built by an extra-terrestrial race, as well as alien connections to Ancient Egypt in general - as always, make of them what you will. ​Zigmund Adamski – Was He Really “Killed” By Aliens That “Frequent” The Ilkley Moor, West Yorkshire? Zigmund Adamski's dead body was found on top of a pile of coal after being missing for five days! Was he really killed by aliens....? ​Disappearing Planes, Bases In The Mountains And The Black Pyramid –Is There Any Truth In The Alaskan Triangle? ​ The Pyramids Of Giza – They Are Not Tombs, So Could They Really Be An Ancient Power Plant? Were the Great Pyramids of Giza really ancient power plants and not tombs....? ​How Real Are The Legends And Realities Of Skinwalker Ranch? Arguably one of the strangest stretches of land on the planet, what are the legends and truths of Skinwalker Ranch...? ​Copyright © 2019 Me Time For The Mind. All Rights Reserved.